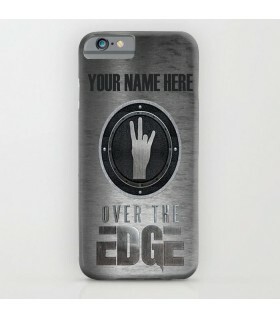 OTE Waqar Zaka Printed mobile cover. 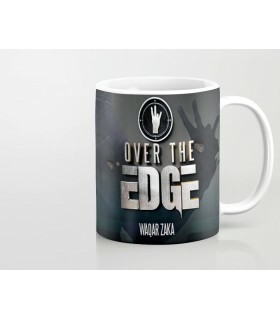 OTE Waqar Zaka Printed Mug. 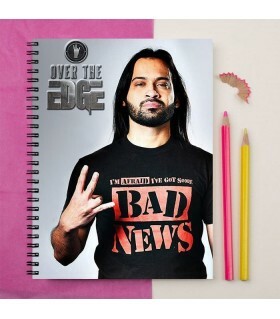 OTE Waqar Zaka Chain Printed Mug. 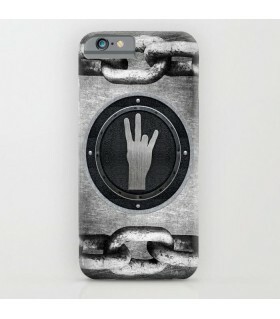 OTE Chain art Printed mobile cover. Are you a fan of Waqar Zaka and his lit dares? Then shop now the latest edition of the warehouse and fangirl about the craziest and realist pakistani television show! 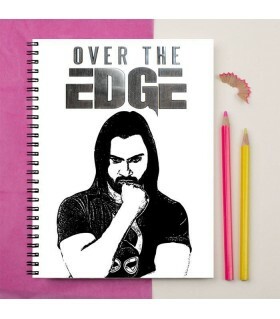 Go over the edge and show off your love and support to Waqar! Are you a fan of Waqar Zaka and his lit dares? Then shop now the latest edition of the warehouse and fangirl about the craziest and realist pakistani television show! 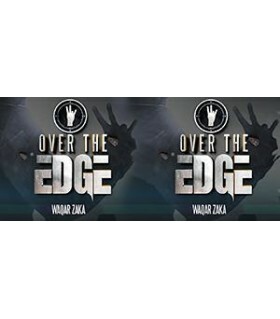 Go over the edge and show off your love and support to Waqar! His work like going after the people of Burma to saving lives of different refugees and bringing smiles on the faces of lost and terrified kids really deserve loads of appreciation! Shop now at Warehouse and be a dare taker!